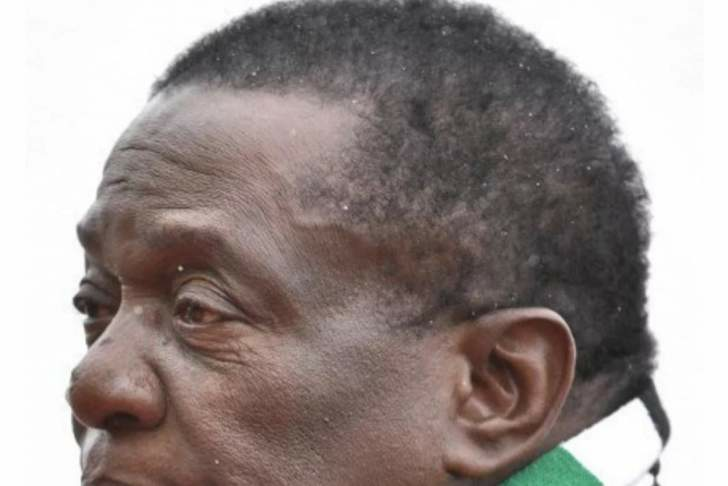 PRESIDENT Emmerson Mnangagwa on Thursday pledged to ensure the capacitation of the Home Affairs ministry with resources for the documentation exercise of Gukurahundi victims without identity particulars. This emerged during a meeting Mnangagwa had with Matabeleland civic society organisations (CSOs) under the banner, Matabeleland Collective (MC), which was held at State House in Bulawayo. Former vice-president Phelekezela Mphoko once launched the documentation exercise meant to benefit children who lost their parents to the 1980s mass killings. "The President's responses to civil society are that the Ministry of Home Affairs will be supported with resources to issue birth and death certificates to Gukurahundi victims in affected areas," reads part of the MC minutes of the meeting. "Gukurahundi survivors with challenges of accessing health care should be identified and assisted by the Ministry of Public Service, Labour and Social Welfare." Government's failure to address the Gukurahundi issue, devolution and national healing were topical during the CSO's engagement with Mnangagwa - a first of its kind. Thousands of people do not have identity documents after losing their parents and relatives during the 1980s Matabeleland mass killings that left over 20 000 civilians dead, researchers say. This has resulted in, among others, some pupils dropping out of school after failing to write examinations because they had no birth certificates. A survey once conducted by Women in Leadership Development (WILD), Emthonjeni Women's Forum, Basilizwi, Lupane Women's Development Trust and Inkanyezi Development Trust, among other regional CSOs, revealed that nearly 40% of children in Matabeleland North, Matabeleland South and Bulawayo do not have birth certificates. Researchers cite the Gukurahundi massacres as one of the reasons why many youths do not have identity documents after their parents and guardians were killed by the North Korean trained Fifth Brigade in southern Zimbabwe in the 1980s.